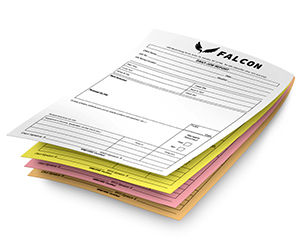 With carbonless forms, you no longer need placing the messy carbon papers that leave your original and precious documents stained with ink. 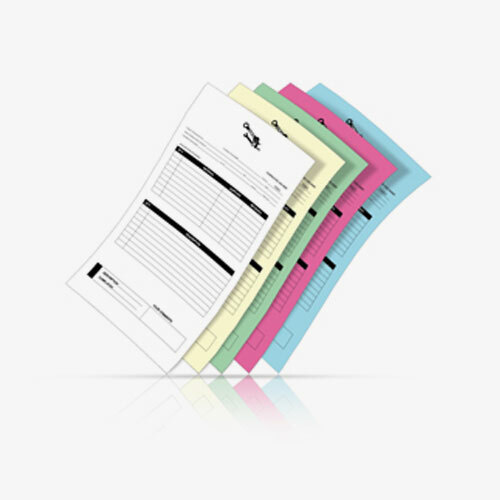 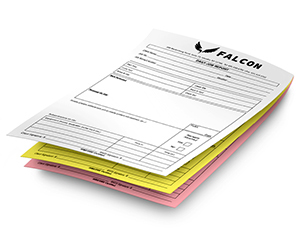 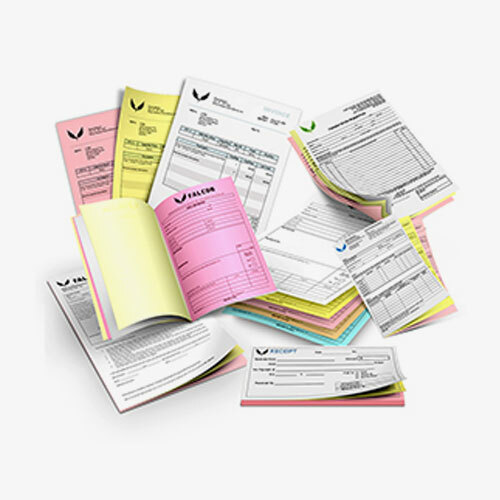 With our 5 part carbonless forms you can get four copies of your original document without a hassle. 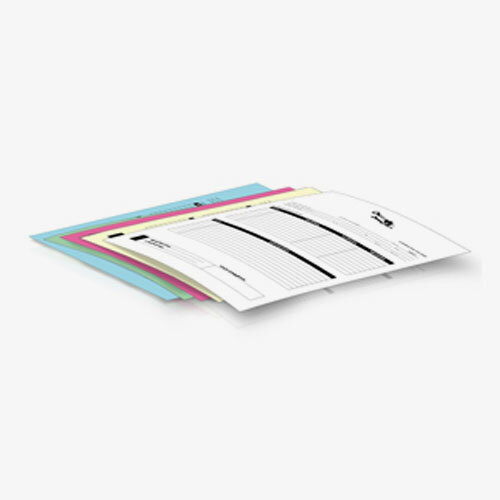 The copy quality of these technologically advanced forms leave you surprised while you match them with the original one. 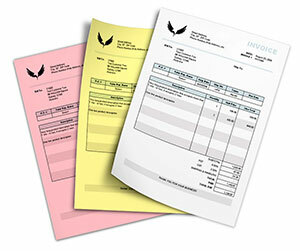 Printingblue offers printing without boundaries; i.e. 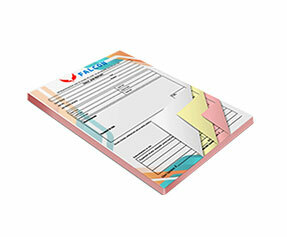 you no longer have the limit of minimum order. 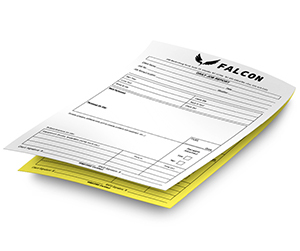 You can now place as less orders as you require. 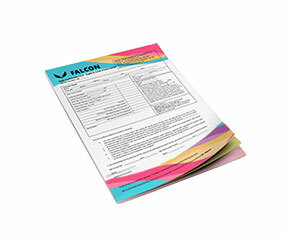 We offer sequential numbering with the starting number of your preference along with perforation and single, double or even full color printing, as per your business needs. 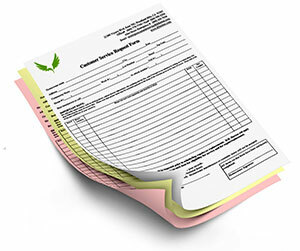 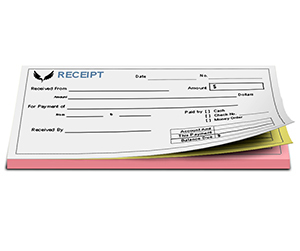 Moreover, you can get these forms printed on single as well as both sides. 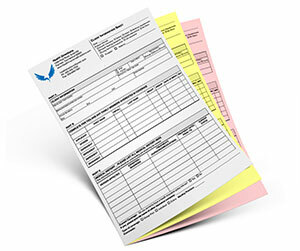 You may include your business policies at the backside of the form to educate your customers. 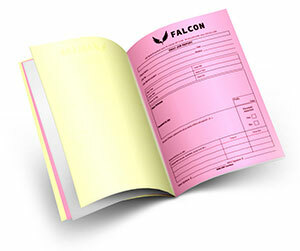 For more information, please say a hello to one of our representatives today!